Feel at home and experience the real Greece with accommodations in our selected villas or guesthouses. Our accommodation is carefully selected to bring you closer to the Greek island living and the locals. 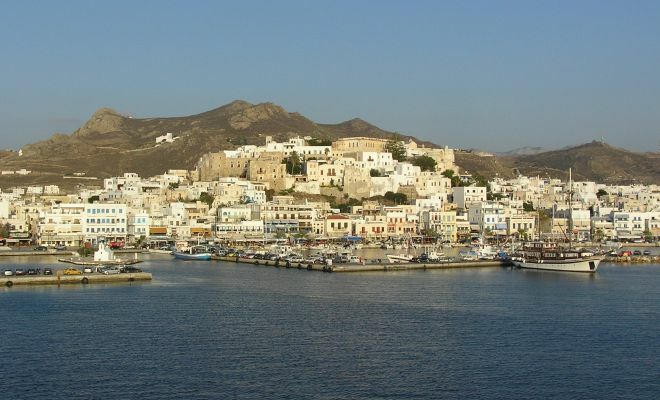 In the morning, transfer to the port to board the ferry to Naxos. Arriving on the island you will be transferred to your selected hotel. 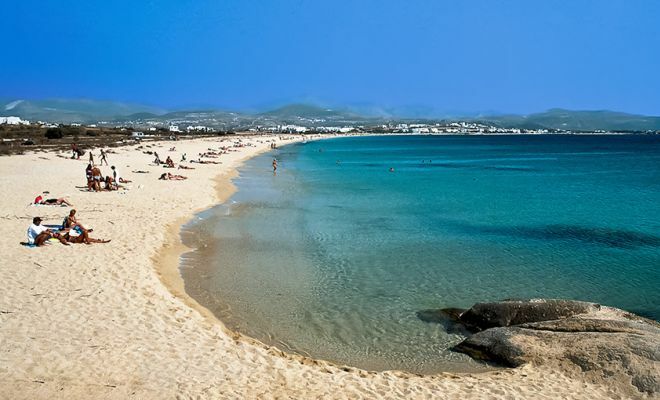 Naxos features especially fertile soil and produces enormous crops of both olives and grapes, and its very own Naxian wine. With charming mountain villages, superb beaches and endless Greek sunshine, it is easy to see why the island has become so popular. 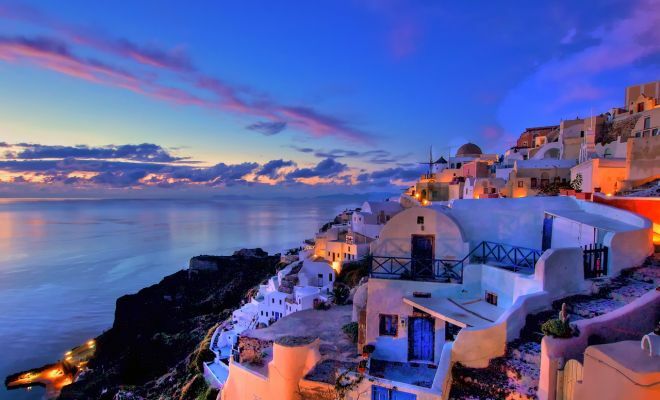 The island has plenty to see and do: the highest mountains in the Cyclades, intriguing fertile central valleys, a spectacular north coast and long, marvelously sandy beaches in the southwest. 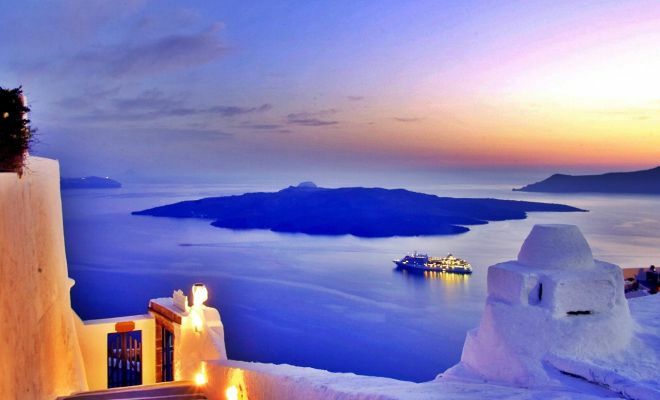 At the indicated time you will be transferred to the port for your ferry to Santorini. Upon arrival, transfer to your hotel. 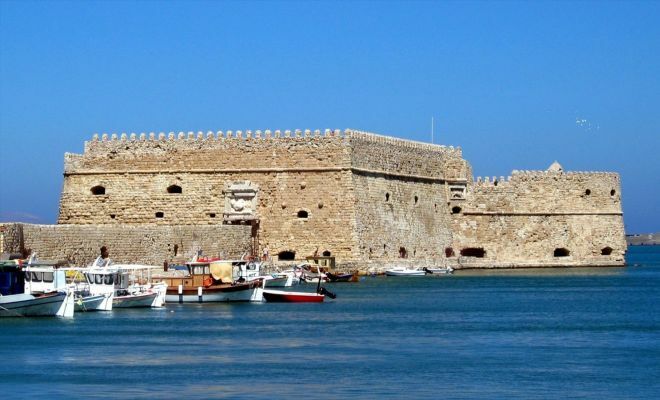 At the indicated time, you will be transferred to the port for your ferry passage to Crete. Upon your arrival on the island, transfer to your hotel. Days at leisure on Crete island. Crete is not just Greece’s largest island, but arguably its’ most fascinating and diverse. 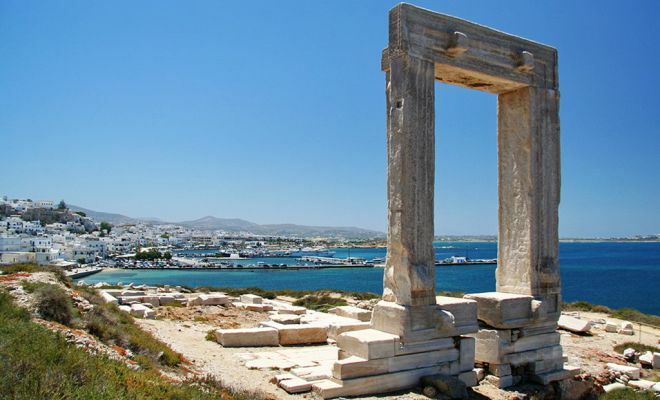 Its remarkable history is evident across the island, from the ruins of the Minoan palace of Knossos to the Venetian fortresses of Rethymo; from old mosques and Byzantine monasteries to the cave that is the legendary birthplace of Zeus. 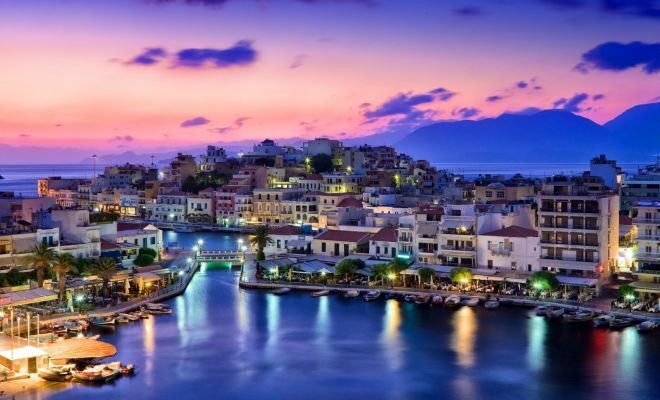 The Venetian port of Chania in Western Crete is one of Greece’s most evocative cities and the capital, Heraklion, is a dynamic city, the fifth largest in Greece. 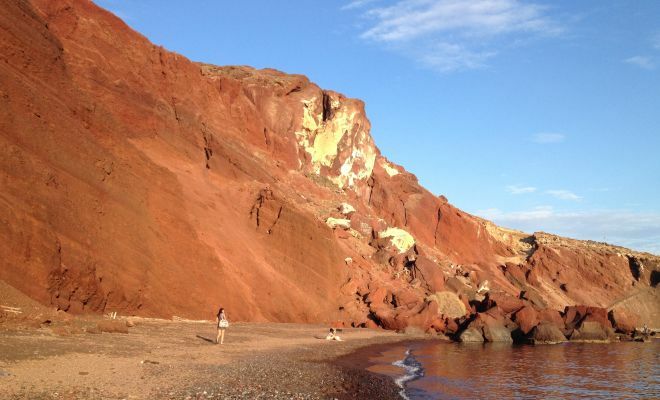 Crete is renowned for its natural beauty and diverse landscape. Spectacular mountain ranges dotted with caves are sliced by dramatic gorges that spill out to sea. The rugged interior is interspersed with vast plateaus and fertile plains. The east boasts Europe’s only palm-tree forest beach and the south coast has some of the most stunning beaches and isolated coves. Cretans are proud and hospitable people who maintain their culture and customs, particularly their strong musical tradition. Throughout the island you will come across traditional mountain villages and agricultural settlements unaffected by tourism, shepherds tending their flocks and come across men in traditional dress. 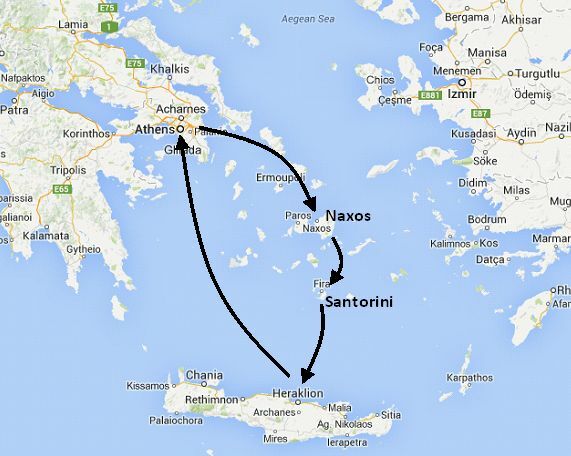 At the indicated time you will be transferred to the airport for your flight to Athens.